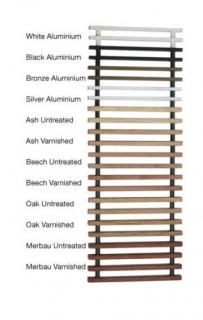 The Trench is a pratical alternative to underfloor heating, requiring no wall space and giving excellent heat output. 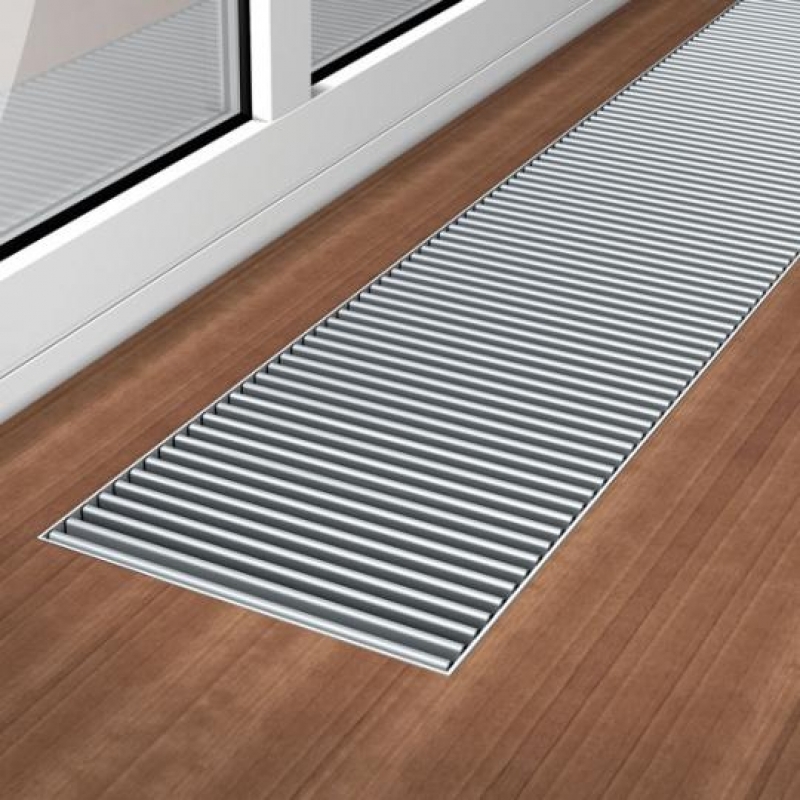 An exceptional design, the Trench is built into the floor and covered by a stylish grille. 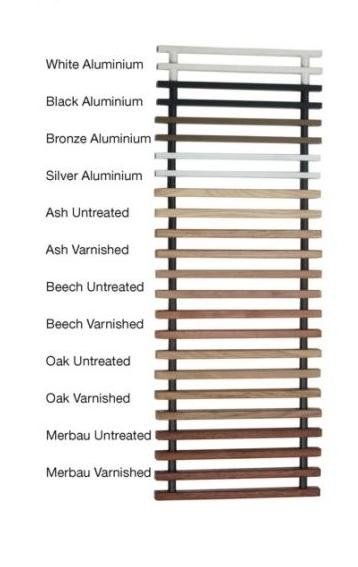 Trench units are ideally positioned in front of an expanse of glass such as conservatories, patio windows or public areas. 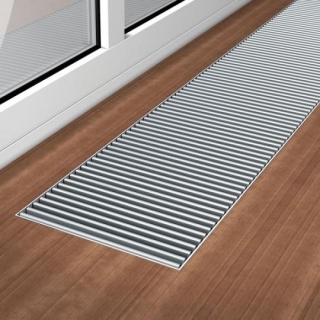 the grilles are designed to be walked on and are the only part of the heating unit visible at floor level. Convector radiators have unique qualities that allow them to fulfil specific roles within the home. The term convector relates to their use of air movement to circulate heated air around a room. Aluminium fins are heated by hot water piped in via the usual copper pipes and as the air is heated it rises and cold air is drawn in. This movement allows a small unit to have a high heat output and be very space efficient.